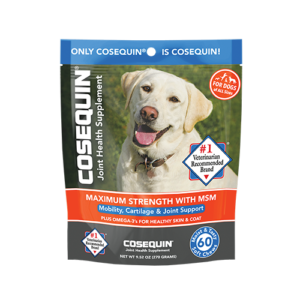 What is Cosequin® Maximum Strength with MSM Plus Omega-3’s? 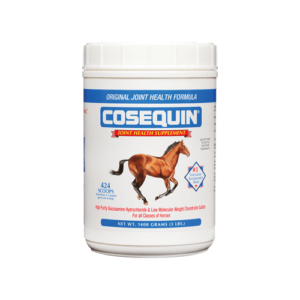 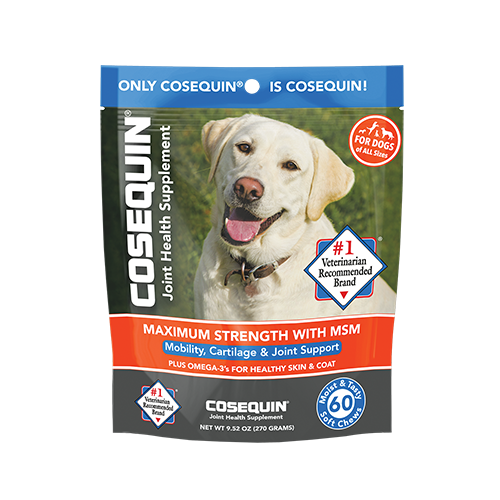 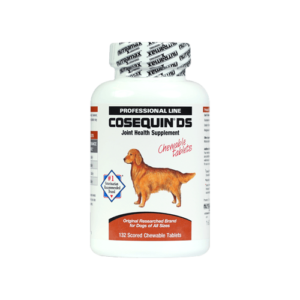 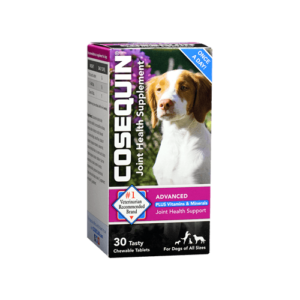 Cosequin® DS Plus MSM & Omega-3s contains FCHG49® Glucosamine Hydrochloride†, TRH122® Sodium Chondroitin Sulfate†, and MSM (Methylsulfonylmethane). 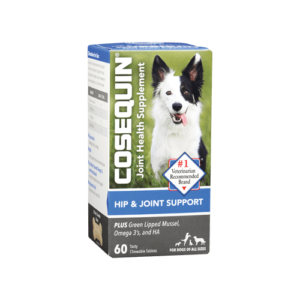 This combination of ingredients helps maintain your dog’s cartilage and connective tissue. 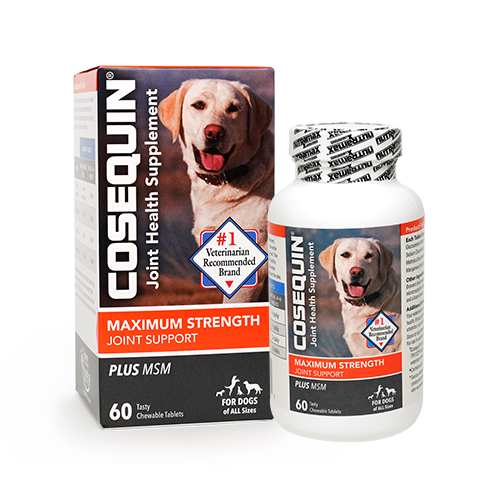 Each soft chew also contains omega-3 fatty acids to help support skin & coat health. 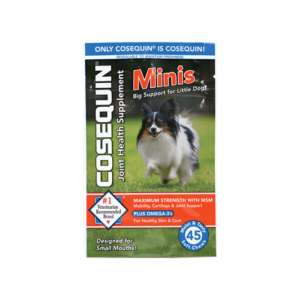 ‡For dogs under 10 lbs, we recommend Cosequin® Minis, a convenient soft chew option for small dogs.